Hilary Harris, MOST’s Office Manager, graduated from University of North Texas, Class of 2009, with a Bachelor’s degree in Rehabilitation Services. With over seven years in the rehabilitation setting and over five years in office management and coordination, Hilary brings expertise and warmth to the MOST Family as an integral member of our staff. 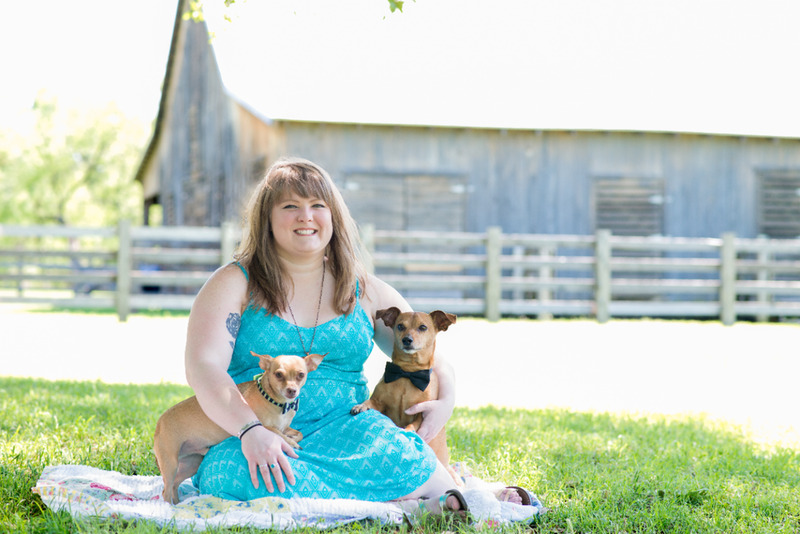 She has experience working with adolescents, adults, seniors, and individuals with developmental delays, with specific interests including cognitive therapy, family dynamic and family therapy, trauma in children, and self-soothing and self-management skills. Hilary always felt the calling to work with people from all walks of life, being an advocate for them when they cannot for themselves. Working with MOST allows her to utilize her organizational, interpersonal and creative problem-solving skills while bringing each new client into the MOST Family through the intake process.